Winter is nearly over, however flu and flu-like symptoms will continue to prevail for some time and some experts say peak flu season hasn't fully hit us yet. When flu is introduced to aged care facilities it is difficult to control as flu vaccination is not as effective in the elderly. Nationally, the number of flu cases is on the rise. Victorians are warned flu season will peak later this month, South Australia (SA) has seen the number of flu cases doubled since the beginning of July and Western Australian (WA) metropolitan emergency departments are dealing with a record number of patients presenting with flu-like illness. Older people are more susceptible to flu and in New South Wales (NSW) alone there were 22 new influenza outbreaks in residential aged care facilities in the last week. NSW Health is urging people with flu symptoms to stay away from aged care facilities. NSW Health’s Director Communicable Diseases, Dr Vicky Sheppeard, says when flu is introduced to aged care facilities it is difficult to control as flu vaccination is not as effective in the elderly. “Nevertheless, as older people are particularly susceptible to contracting the flu it’s important they have the vaccination every year to reduce the risk of hospitalisation and death,” she says. According to Dr Sheppeard, so far this year in NSW there have been 79 outbreaks in residential aged care facilities, affecting around 942 staff and residents, with 45 associated deaths reported in elderly residents with significant underlying illness. WA Health Communicable Disease Control Director Dr Paul Armstrong says the flu vaccine offers the best protection against the flu and it’s not too late to get one. 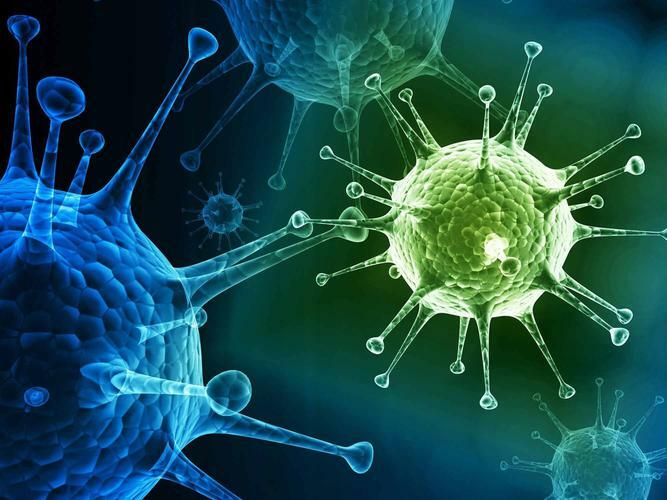 “Although it can take up to two weeks for the body to build up good immunity, influenza strains will continue to circulate well past the end of August,” he says. “To help avoid the spread of germs and disease, people should also be practicing good hand hygiene, wiping down surfaces and covering a cough or sneeze with a tissue or their arm,” advises SA Health Chief Medical Officer Professor Paddy Phillips. People are also encouraged to stay at home if they are experiencing cold or flu-like symptoms, to avoid the spread of the virus onto others. Bed rest, a healthy diet and drinking plenty of water can also assist the recovery process. If you are vulnerable to severe influenza see your doctor as soon as flu symptoms start. Early treatment of flu can help prevent complications.